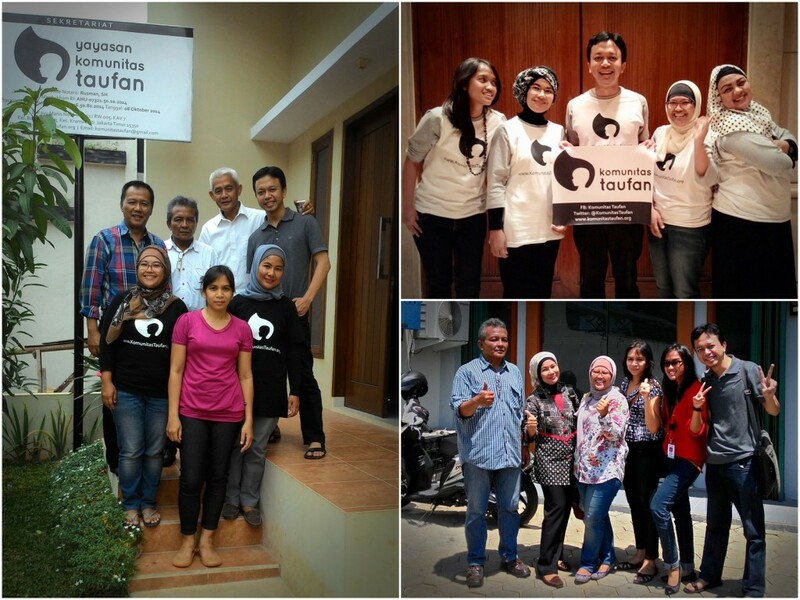 We began our activity in June 2013 and turned into Komunitas Taufan on December 16, 2013. We then obtain legal status as Yayasan Komunitas Taufan (Taufan Community Foundation) on September 29, 2014 with a decree from the Ministry of Law and Human Rights of the Republic of Indonesia No. AHU-07321.50.10.2014 on October 8 2014.